Great trip out for the whole family, Taunton & Clarks Village - Street, nearby! 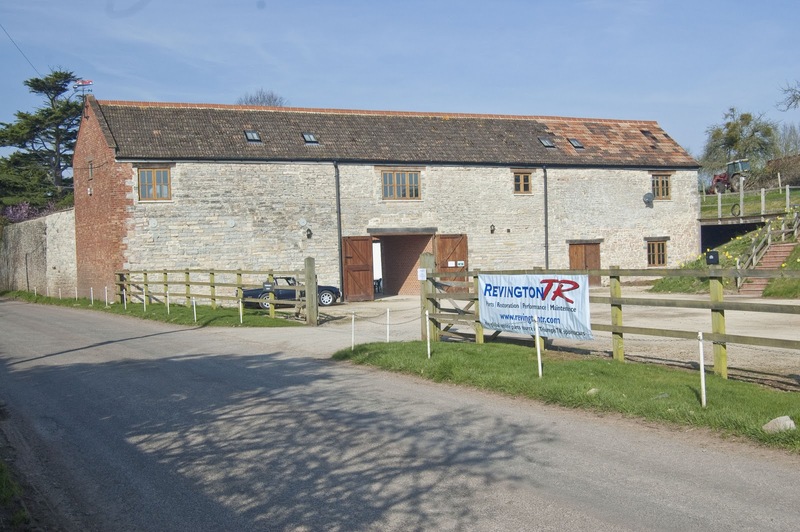 Once again RevingtonTR will be holding their Open Day event in April. We are hoping for similar weather this year to follow last year’s successful event which was wall to wall sunshine throughout the day. With a great bunch of attendees and a mix of TR’s and other classic cars, it was a great day. The day will be informal so there is no strict programme but we are getting together a couple of interesting guests. Representatives from both Penrite and Caged will be available for questions on Oil’s and lubricants and Roll over cages, along with Neil, myself and the rest of the team who will also be available for questions throughout the day. Neil will also give a presentation on how to improve your TR’s suspension*. On show will be Neil’s collection of rally vehicles including 6VC, his Targa rally car and the Standard Atlas support van. With our barn and garages being opened for the day this does mean there will a lot of used parts available to purchase. If you are rebuilding and require original parts this may be somewhere you will want to visit. TR2 to TR7 parts are available in varying conditions. Prices for parts will be discounted in this area and it might even be the case of no reasonable offer refused. It will be worth a look. We will definitely have offers on the day on new parts as well for all of those who can attend. Sign in when you arrive and you will be entered into our free raffle with a selection of prizes. to choose from, DVD’s, Hornby TR models and Heldite jointing compound. Terms and conditions apply**. We will also be providing light refreshments during the day. 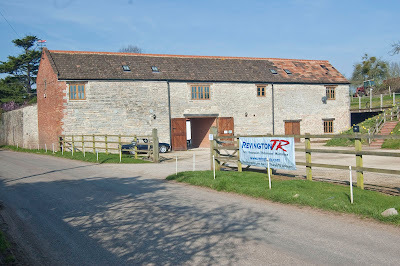 As I know a lot of you are aware, we are based in the gorgeous Somerset countryside. A drive around the Somerset levels in the TR or a trip into Taunton or Clarks village - Street, will mean the whole family will have a great day out. See you on Saturday 9th April.